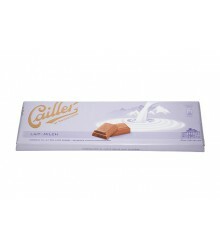 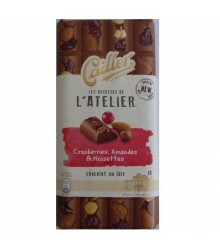 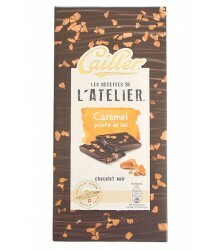 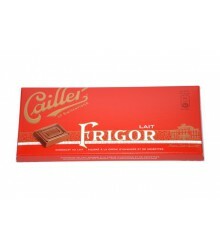 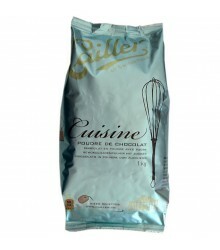 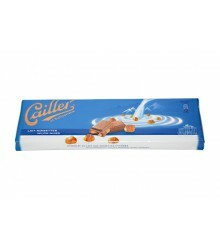 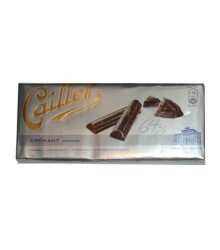 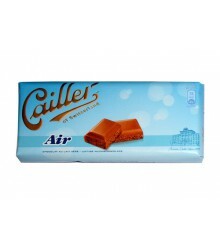 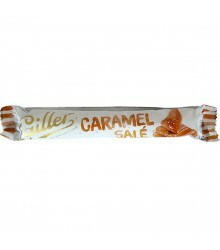 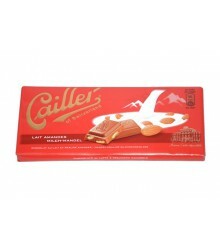 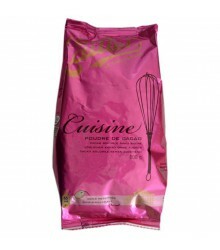 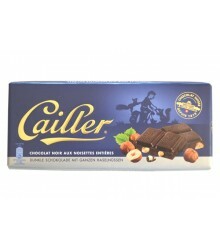 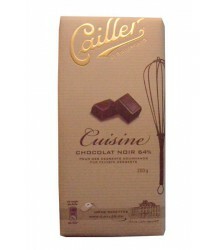 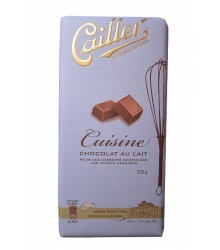 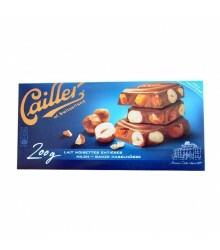 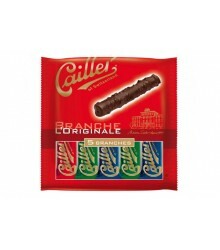 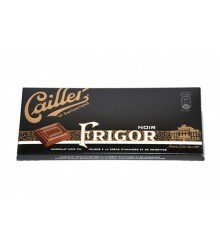 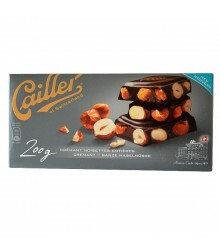 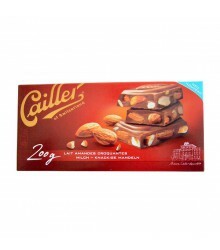 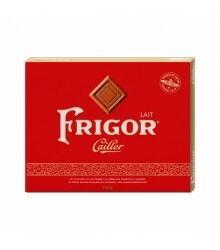 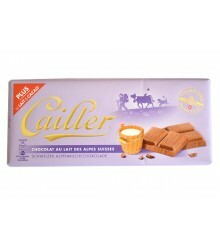 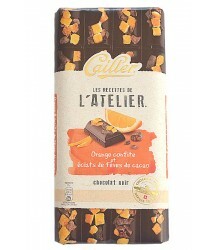 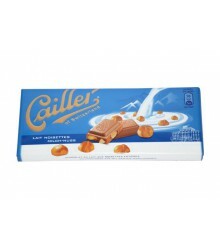 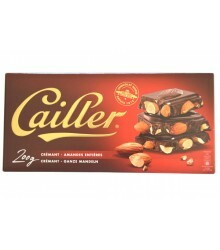 Les Recettes de l'atelier presents a milk chocolate with cranberries, hazelnuts and almonds. 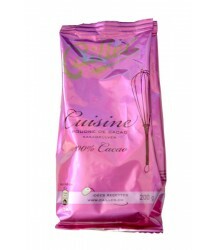 Description: The fruit sweetness mixed with the refined cocoa flavor providing a supreme chocolate flavor, just like a blooming of tastes offered to the tongue. 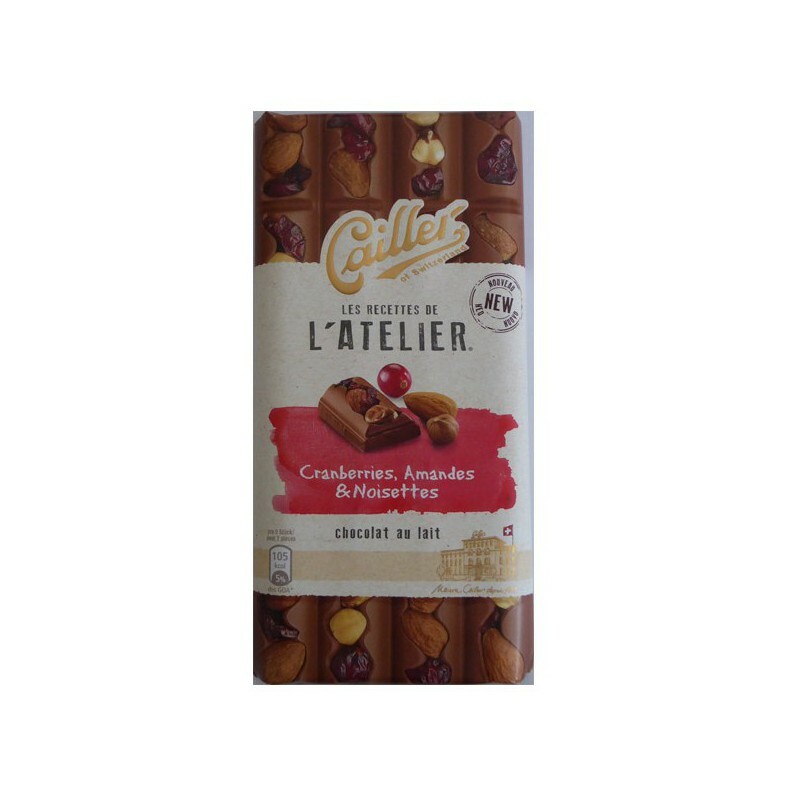 Ingredients: Sweetened condensed whole milk 41%, sugar, cocoa butter, hazelnuts 5.8%, almonds 5.6%, cocoa, cranberries 2.3%, butter fat, emulsifier (sunflower lecithin), sunflower oil, vanilla extract. 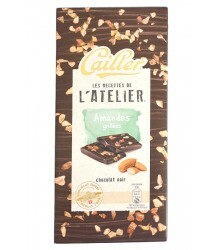 May contain traces of other nuts, gluten soy and egg. 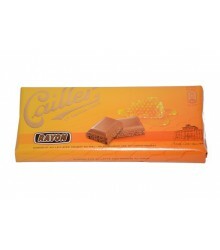 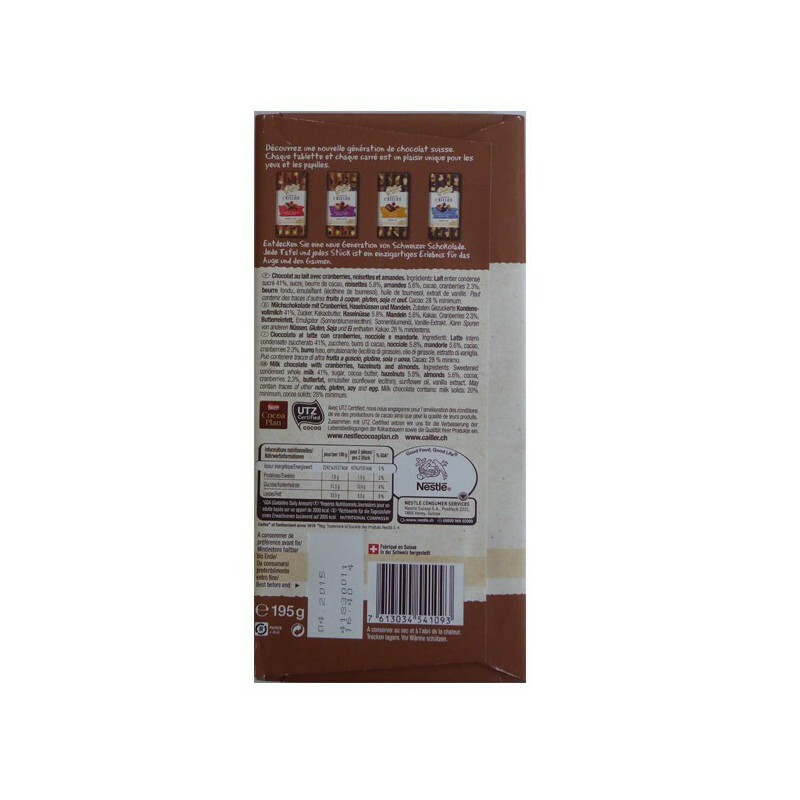 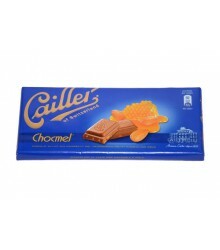 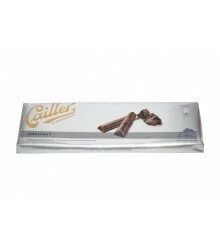 Milk chocolate contains : milk solids : 20% minimum, cocoa solids : 28% minimum.